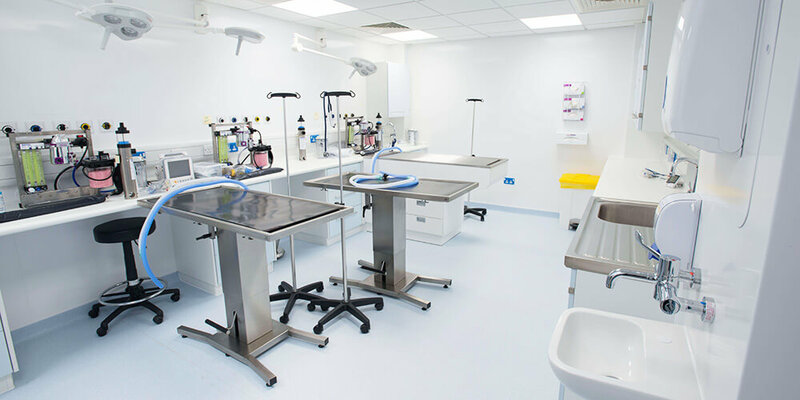 BioClad® benefits the animal care industry by providing a fully hygienic, antimicrobial, easy clean finish in surgical rooms, wash spaces and other critical areas. 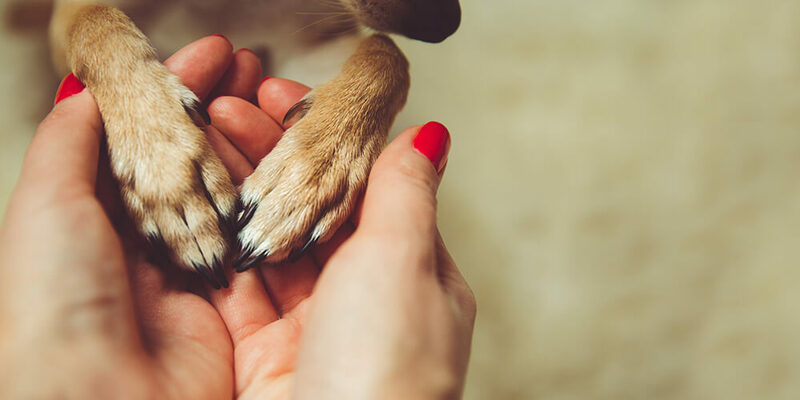 The anti-scratch properties and durable nature of BioClad® products help to protect kennel, waiting and corridors areas. Our antimicrobial hygienic cladding solutions have been tested and proven to kill microbes by up to 99.9% in just two hours, meaning you can be safe in the knowledge that your animal care facility is safe and secure. Our cladding solutions are also available in a vast range of colours and finishes to brighten your hygienic space.